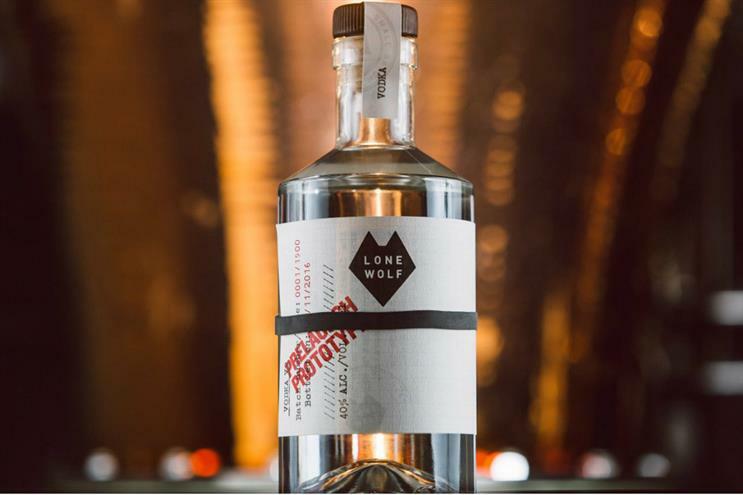 Brewdog, the craft beer company that has a so-called 'punk' attitude to business, has been condemned for forcing a Birmingham pub to drop the name 'Lone Wolf', which is also the name of Brewdog's vodka brand. According to a report by The Guardian, the Scottish brewer threatened the pub with legal action if it did not change its name, despite claims by the family who own the Birmingham business that they had chosen the name in 2015, prior to Brewdog revealing its vodka brand. After receiving a letter from Brewdog's solicitors, the pub eventually decided to call the pub merely 'The Wolf'. Sallie McFadyen, who owns the pub alongside her brother Joshua, told The Guardian the brewer was hypocritical for claiming to support independence and the action had gone against what it stands for. The news has drawn condemnation from other brewers and the beer community, with Brewdog accused of acting like "just another multinational corporate machine".